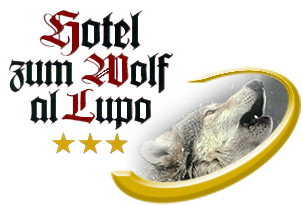 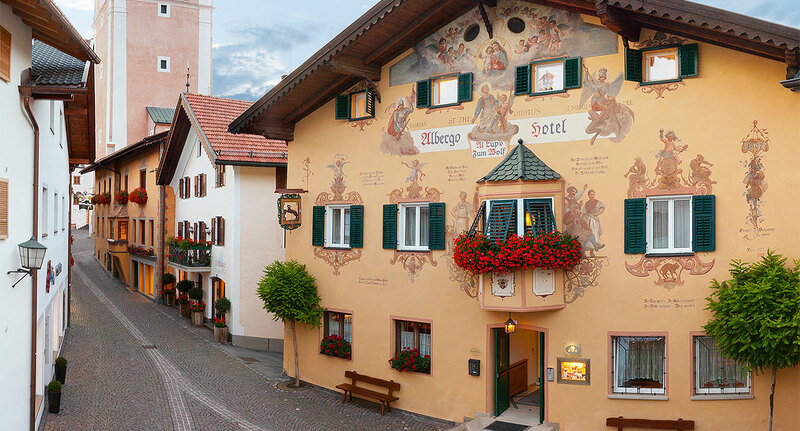 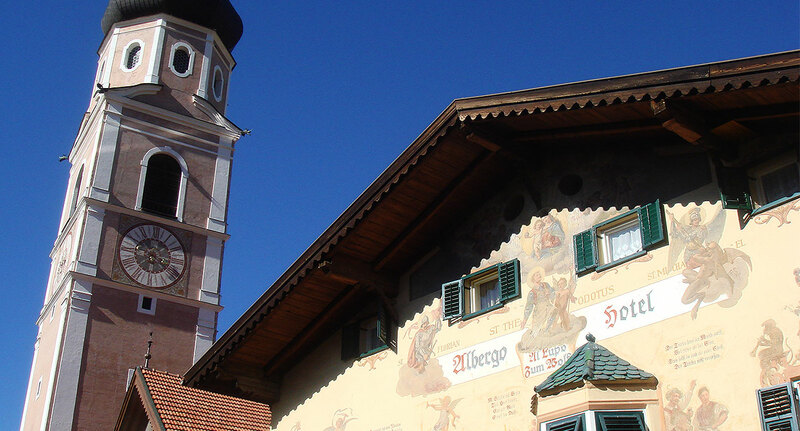 The family-managed Hotel al Lupo in the heart of the Dolomites was first mentioned in the 13th century. 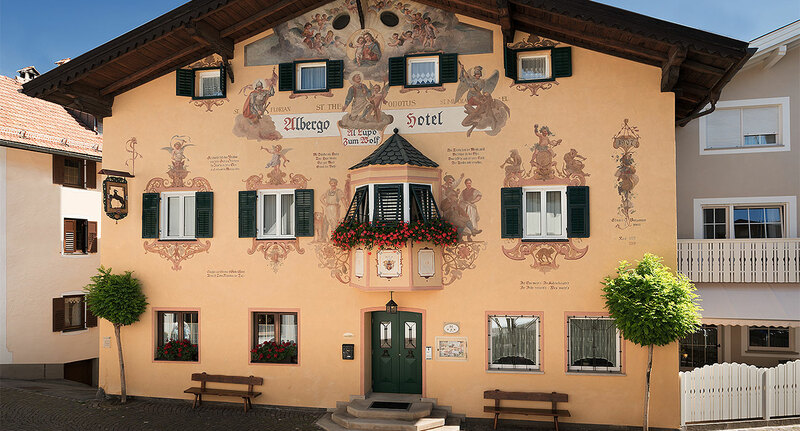 Documents of the 16th century already describe it as one of the oldest and most renowned Inns in the ancient borough of Castelrotto, also because of the extraordinary front ornaments. 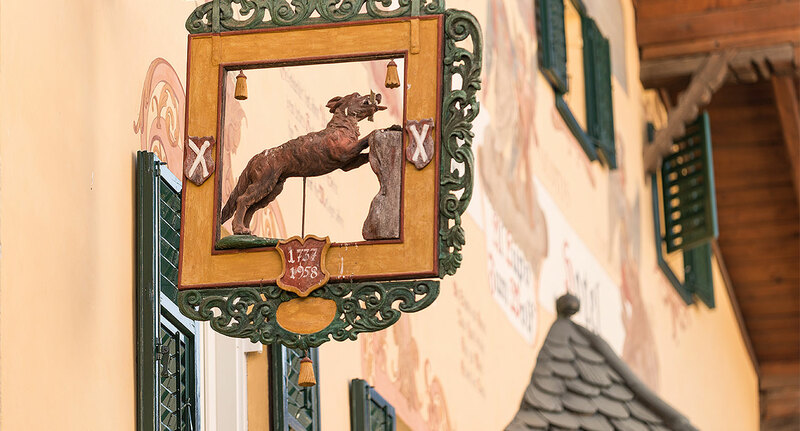 The present owners renovated it with care and taste to retain its traditional appeal as a jewel of Castelrotto's medieval centre. 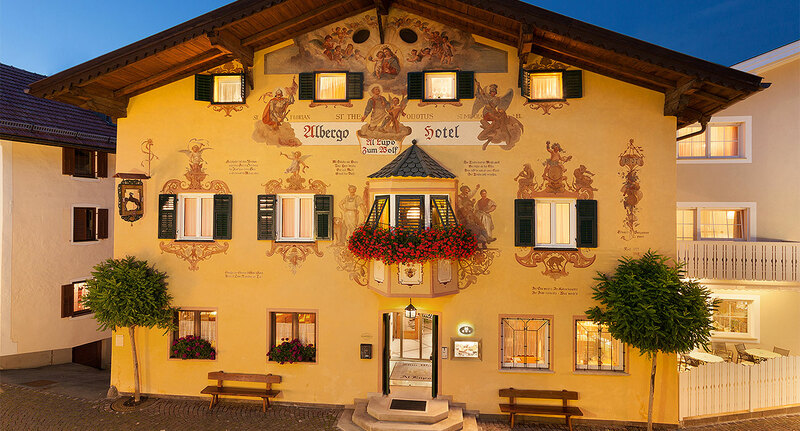 In the Sciliar area you will experience and enjoy an unforgettable holiday in a calm ambience directly in the historical centre of Castelrotto with panoramic view of the Dolomites.